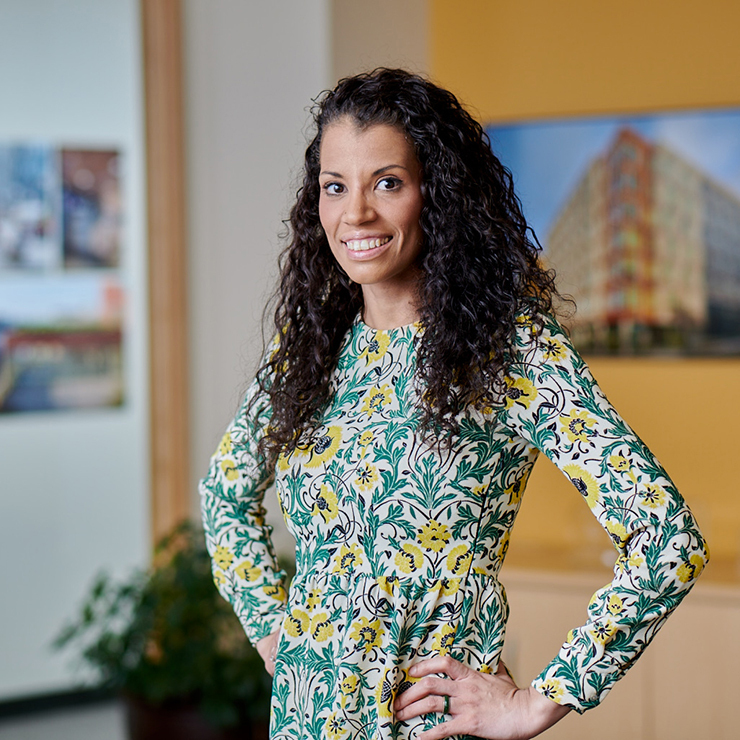 Margaret Haynes | WALSH Construction Co.
Margaret recently joined WALSH as a Project Administrator with 3 years of construction industry experience and 9 years of administrative experience. She is currently working on our DESC 96 project, a six-story building that will provide safe, permanent homes and a support system to homeless individuals. The project is one of the most recent to employ the Housing First model – providing housing quickly to individuals at risk, with on-site services to help them remain in long-term housing. On the Chief Seattle Club project, as project Administrator, Margaret will execute project documentation and tracking as well as contribute to our Section 3 and subcontractor outreach efforts.